Managed File Transfer made simple, extremely fast, and 100% reliable. Every minute - 24/365 - Non-stop. 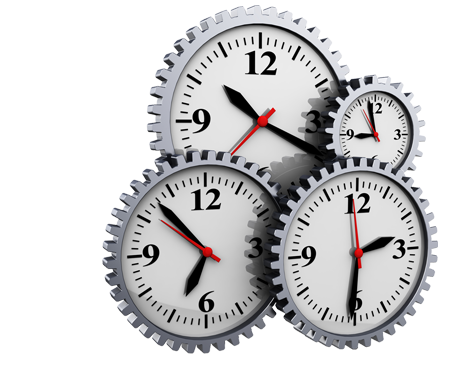 Copy, move, sync, backup and mirror files on schedule, like every minute or every Sunday at 02:00, unattended in the background. 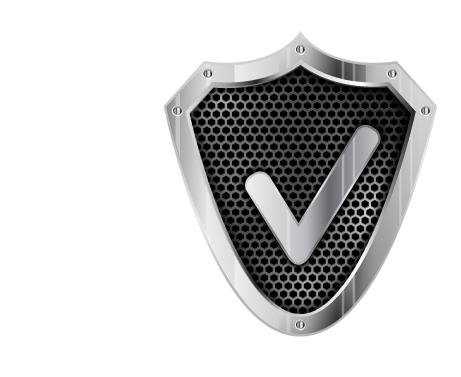 Rock-solid reliability for mission critical file transfers. Batchsync robots have been running 12 years in production. 100% successfully. Send files from Windows to Linux, Amazon EC2, Windows IIS, Mac, Raspberry Pi, mainframes, any SSH, SFTP, FTP/S and FTP servers. Transfer 10 or million files daily. 1 KB or 100 GB. Batchsync V12 can handle ANY file load and file size. Extremely Fast. Built-in support for secure SSH, SFTP and FTP/S connections. Uses FIPS 140-2 certified components. Get alerts on all file transfer problems immediately via email. View audit trail and transfer reports for all file transfers. Every year, Batchsync transfers more files than there are stars in the Milky Way galaxy. 12 years in production, non-stop, 100% successfully. 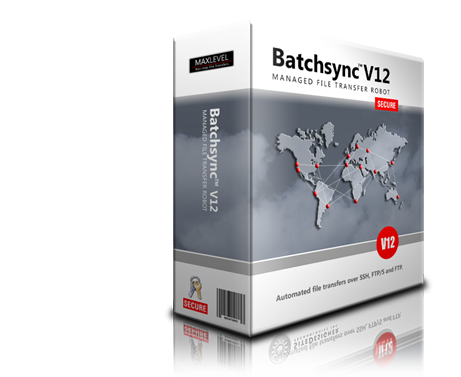 Try Batchsync V12 yourself! Download free 30-day evaluation version.